The close protection security guard is commonly referred to as a bodyguard. 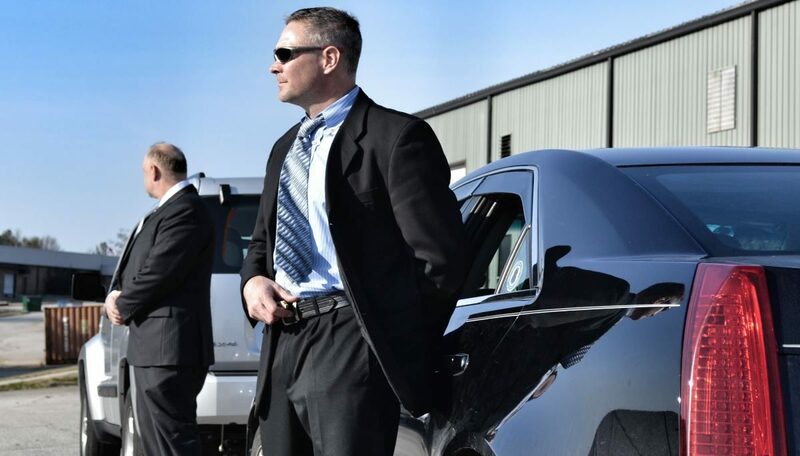 At Tactic Security, our security agents are trained to provide close protection to any public figure. They ensure the safety of an individual during his activities, visits and travels, whether professional or private. They are also called upon to protect a person who has received threats. Our security agents are able to plan a security plan for the client taking into account his or her visits, travels, appointments, people to meet, public appearances (in the case of public personalities), etc. As good observers, our qualified security officers are well prepared to deal with all potential dangers that could threaten the person they are protecting. Do you think you need close protection to ensure your safety when you travel? Contact our team.